And just like that another month is behind us. What is it about parenthood that seems to speed your life up so much? And I swear that with each child we've added to our family time speeds up a little more. I simply can't believe that our littlest one has been with us a month a half already, it seems like yesterday that she was born... but then it's already impossible to imagine life without her in our family. I really think that having these monthly portraits of us all together are really going to showcase how much she, in particular, grows and changes; she already looks so much bigger than she did in last month's Me and Mine photos. I officially really dislike November for taking photos. The days are so short and the daytime that we do actually get tends to be dark and dingy. And while December manages to save itself by having lots of twinkly lights to make it warm and cozy, November is just plain dark and I'm pretty glad to be putting it behind us. 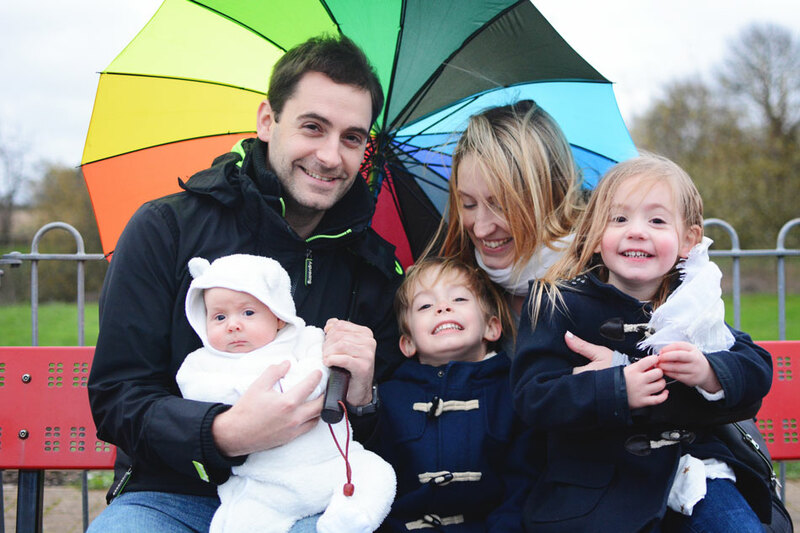 That said, I do really like our photos this month... we made the best of the slightly depressing weather. It was blowing a gale, trying to rain and practically dark when we headed out to take ours. But I actually really like them. They are perfectly imperfect, just like family life, and just like November. 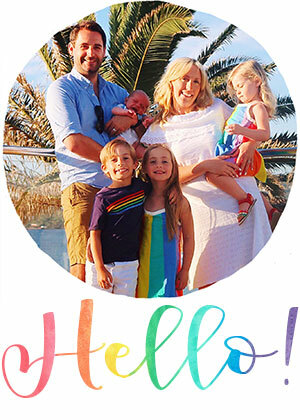 I'm sending you to visit Alex and her boys over at Bump to Baby this month. And I know she's been battling the dismalness of November too by doing battle with germs. Although she's got gorgeous snaps to share with you, even if they are only just getting over flu, so do go and check her out. BB looks so cheeky in these photos! I don't know how you all manage to look so lovely on a wet and cold November day. Gorgeous photos. Thank you for hosting. 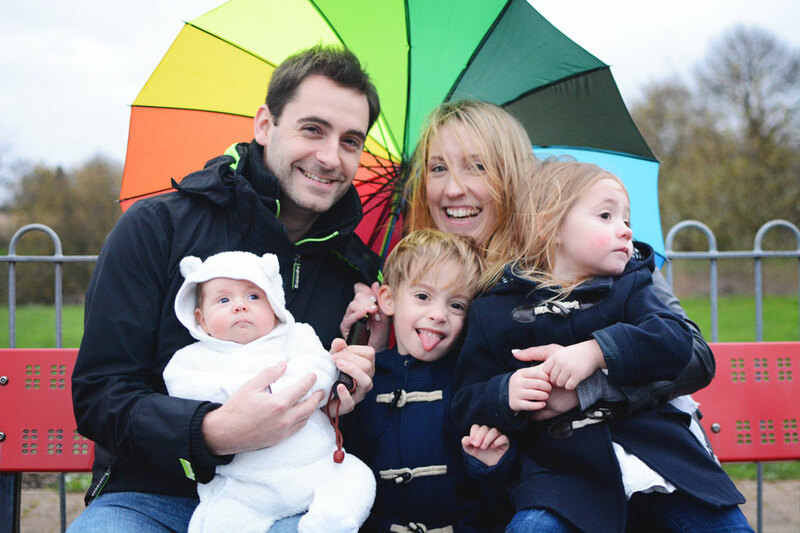 The umbrella was a great addition to these photos, I cannot believe how much your little one has grown already! I know what you mean about November photos, mine are us being blown around but also we had lots of fun! Oh Lucy dear my favorite family captures of yours. These are fantastic last minute wind storm and how you make them so fun and beautiful is pure talent babes. Princess is growing up so fast I can believe it. Makes bb and bg look so grown up. Gorgeous photos this month hunny!!! I've only recently come across this feature and love it!! 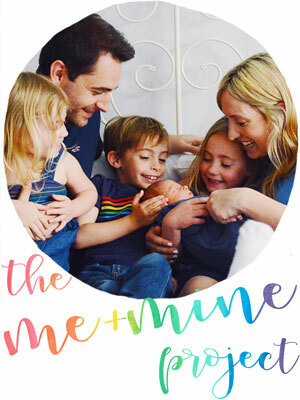 I published my first ever Me and Mine post this morning :-). Thanks so much for hosting Lucy! Your pictures are stunning. Ahh hello littlest one :) she's really just taking it all in her stride, so cute. I think the last photo is my favourite, brilliant capture! 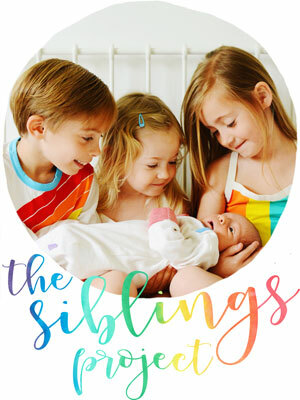 Lovely pics as a family of five. Love the splash of colours from the umbrella! 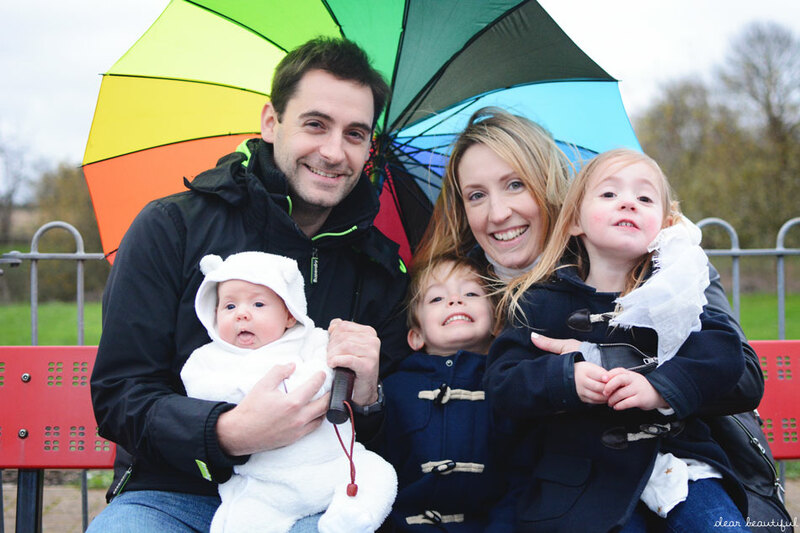 I'm wildly impressed that you made it outside despite the rain - what a gorgeous shot and your littlest lady steals the show - she's absolutely gorgeous!